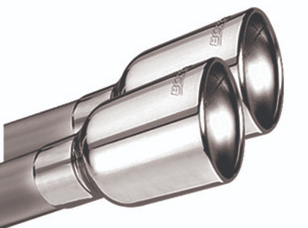 Borla Manufacture an extensive range of Borla exhausts and Borla mufflers. 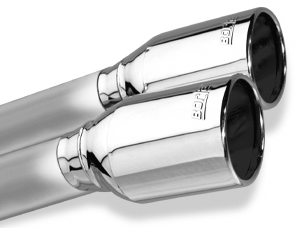 Borla stainless steel Cat Back exhaust systems improve sound, increase engine horsepower and torque. 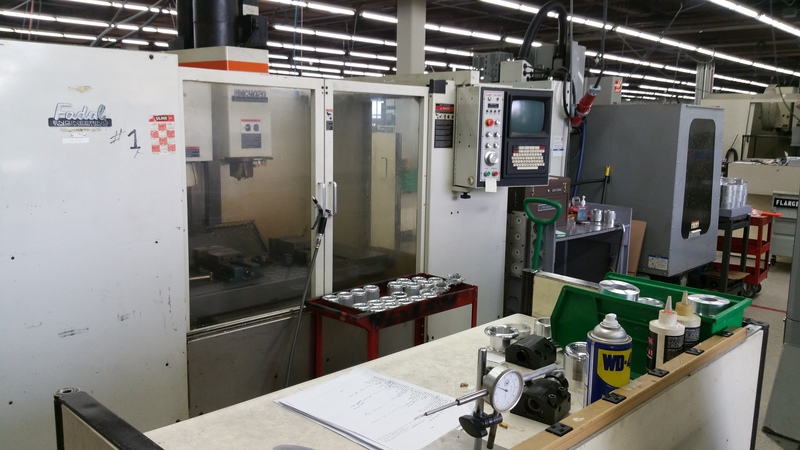 The performance advantages of a Borla are widely recognised. 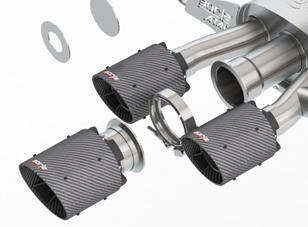 The top engine builders in the racing world rely on Borla exhaust for maximum performance. 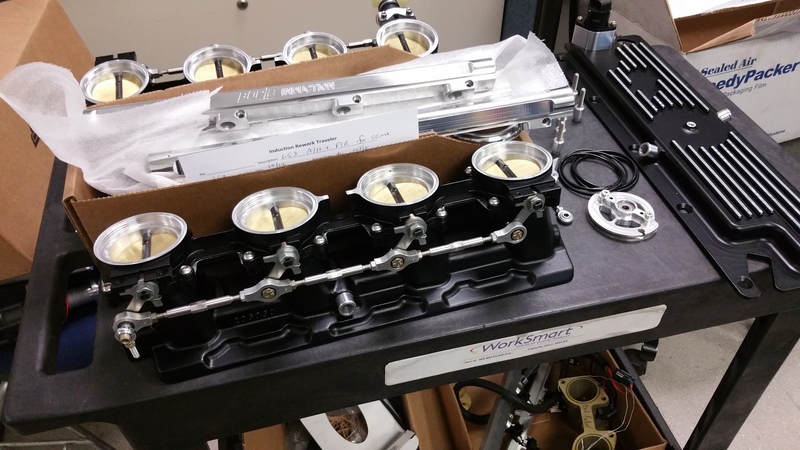 In fact, Borla is at the forefront of the movement toward responsible racing with our full line of patented, award and race-winning racing mufflers that not only maintain a race engine’s power, but in some instances actually add power. 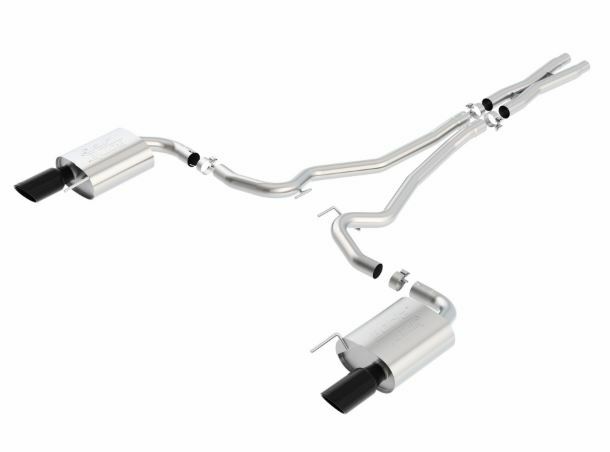 This technology is incorporated into Borla exhaust for the street, providing an average increase of 7-10 horsepower and torque when you plant your foot, and improved gas mileage at cruising speeds. 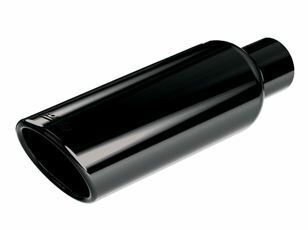 Crusin AUTOMOTIVE has the following Cat Back exhausts in stock. 2018 Mustang active valve exhaust now available. Call for pricing. 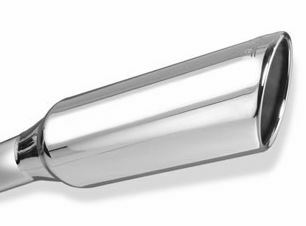 2018 Cat back S-Type chrome tips $3120. 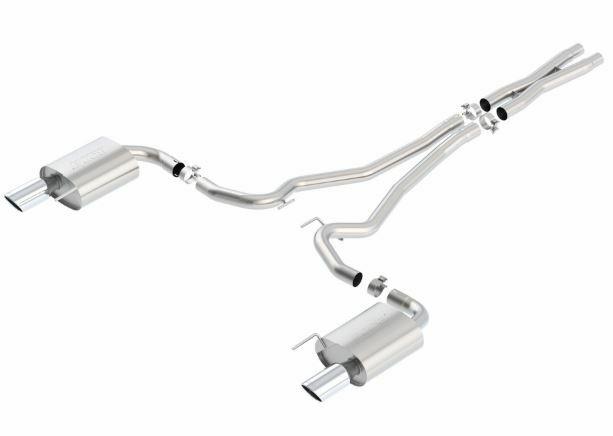 New 2018 Honda Type R Exhaust now available. Call for pricing. 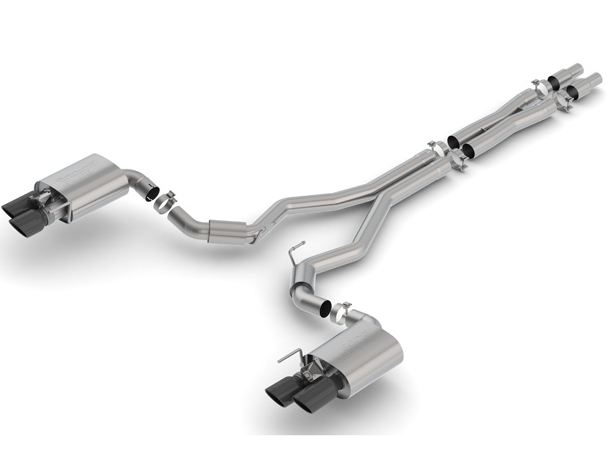 New 2018 Camaro cat back S-Type systems. Call for pricing. We also carry a range of Borla mufflers. 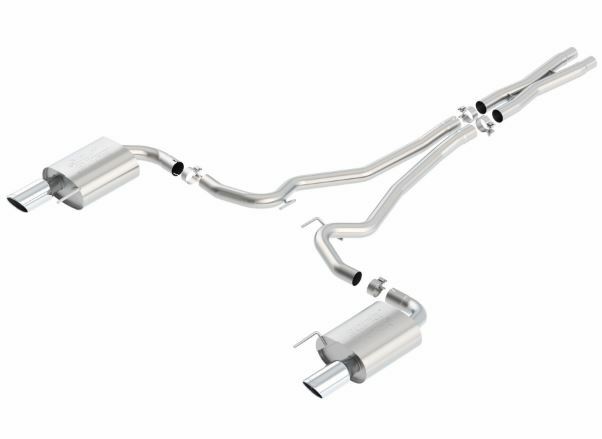 Muffler sizes are 2″,2.25″,2.5″,2.75″, 3″. 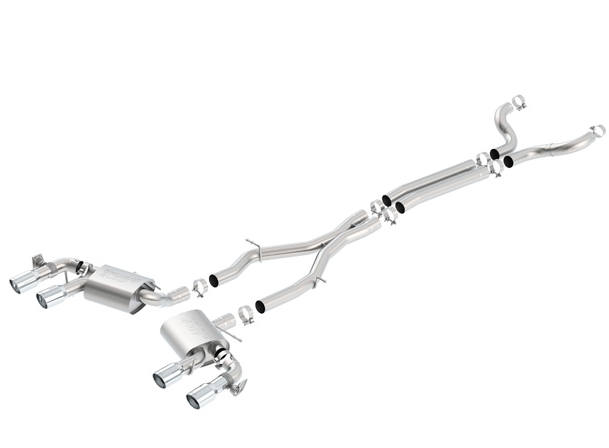 Also available and in stock are Grand Cherokee SRT-8, 300c, SRT-8 6.4 litre, KIA Stinger 3.3 litre twin-turbo, Ford Focus RS, Subaru STI and a range of Ford and Chevy Truck diesel exhausts. 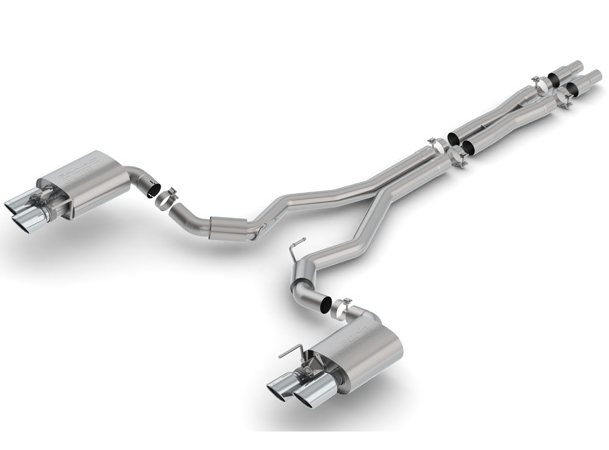 Borla Exhaust has just released several new exhausts. 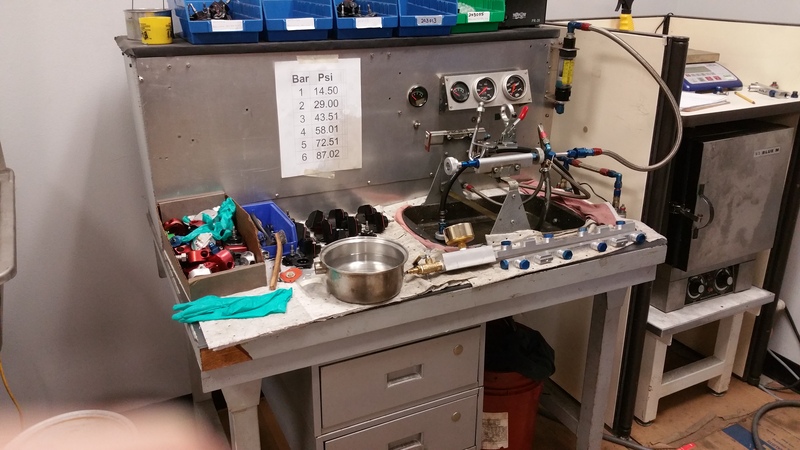 The team at Borla do brilliant design and manufacture work on performance exhaust systems and we can not recommend them enough. 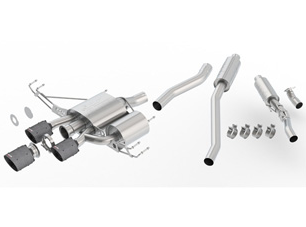 We are dealers in Australia for Borla Exhaust and Borla Induction. So, take a look at some of these new items just released. Description: CIVIC TYPE R ’17-’18 2.0L FWD 4DR HATCHBACK 2.75″ “ATAK” ADJUSTABLE 3 RD AC CF CR TIP 4″ RD X 6.2″, 4.5″ RD X 6.25″. Description: 2018 Mustang GT 5.0L Automatic/Manual Trans. Rear Wheel Drive 2 door with Active Valve Performance Exhaust. Description: 2017-2018 Camaro ZL1 6.2L V8 Automatic/Manual Trans. Rear Wheel Drive 2 door with NPP (dual mode exhaust). 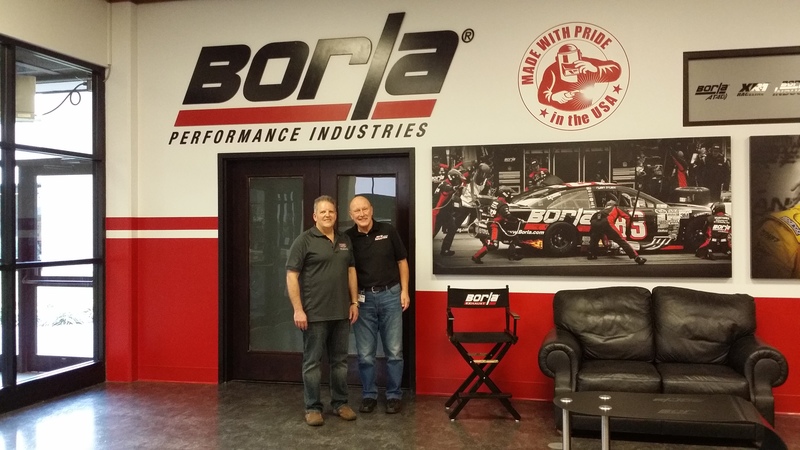 I have visited the Borla factory personally located in Johnson City, TN. Check out my photos. 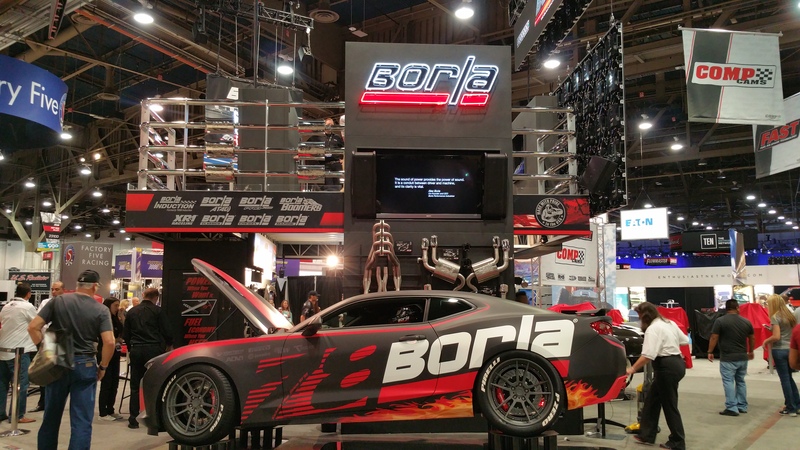 The following photos were taken by me of the massive Borla stand part of SEMA in Vegas. 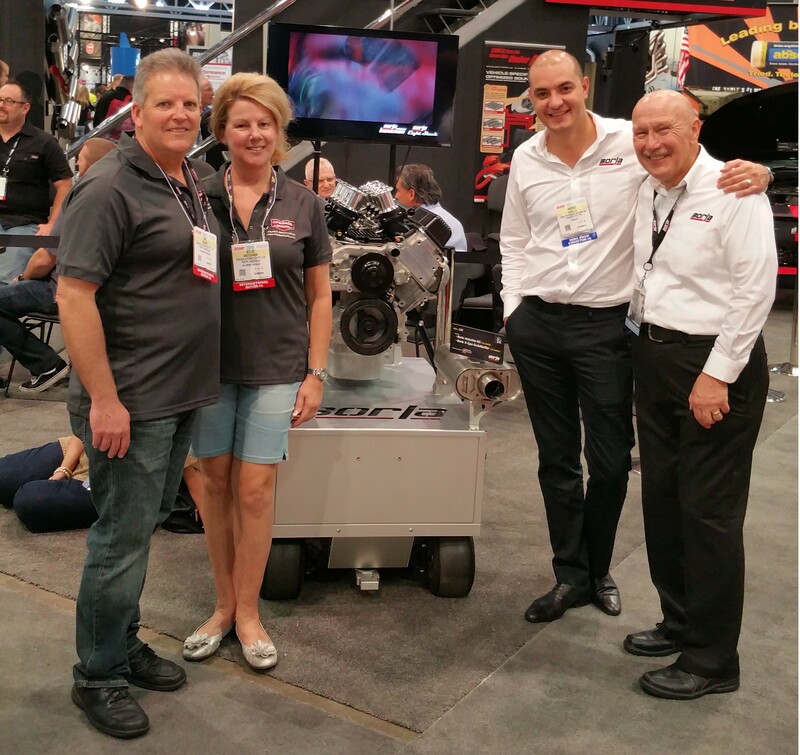 The SEMA Show draws more than 60,000 domestic and international buyers to the Las Vegas Convention Center. We were chuffed to meet up again with (L-R) Andrei Ghiultu and Dale Schaller from Borla Industries. 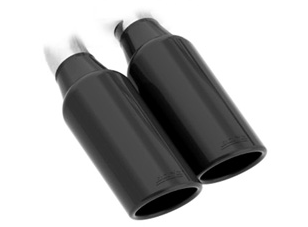 Cruisin AUTOMOTIVE carries a big range of Borla exhaust in stock and we ship Australia wide. 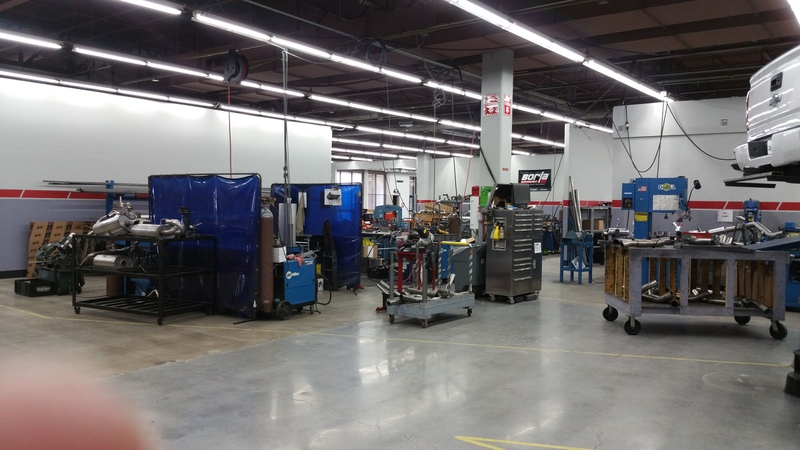 If you live in WA we can install your exhaust at our workshop in Malaga.